It’s been a while since we’ve seen any news from Maleficent 2, the sequel to the very popular reimagining of Sleeping Beauty. Starring Angelina Jolie, the film pictured the title character as a protagonist who was wronged by a scheming king who took her wings away thereby taking her powers away. She would eventually get them back, and like most fairy tale endings, they all lived happily ever after. 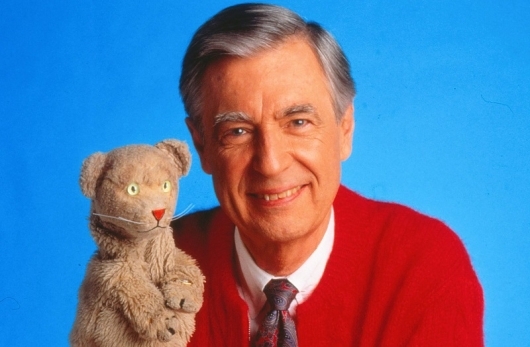 But there was no way that a huge success like that wouldn’t be followed up with a sequel. And that’s what we are getting. The sequel has a brand new title and now will go by Maleficent: Mistress of Evil. Not only that, but there is a new release date and a teaser poster. Check them all out below. 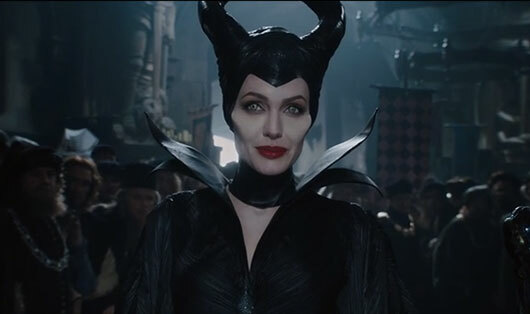 The live-action adaptation of Maleficent, the Angelina Jolie-starring vehicle, was one of the first of many films to go from animation to live-action. And since its release, the studio has been working on getting a sequel off the ground. Now that is happening. 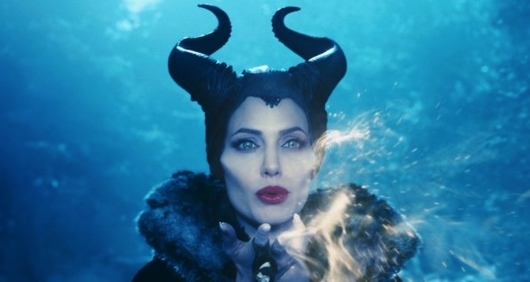 Production for Maleficent II has started, and there are a couple of new casting announcements. The first is that Michelle Pfeiffer will be joining Jolie and Elle Fanning, both of whom are reprising their respective roles. More on the story below.